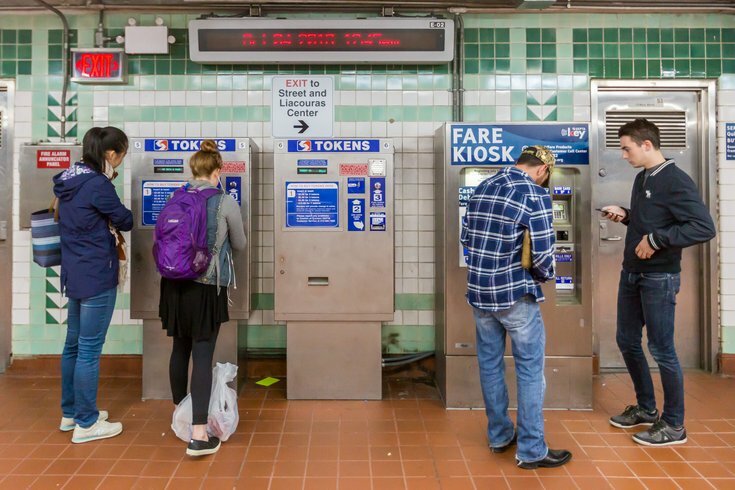 SEPTA Key was announced so long ago, and was delayed so many times, that it’s hard to blame Philadelphia’s public transit riders for not knowing to keep up-to-date with the status of the program. But if you ride SEPTA regularly, Oct. 1 is one date you’ll want to remember, because SEPTA Key’s push towards omnipresence will take a few big leaps forward. If you ride either of SEPTA’s subway lines, the Market-Frankford Line or the Broad Street Line, you’ll need a Key card if you want to keep to your normal routine. Cash and tokens will no longer be accepted at the booth windows. If you board westbound trolleys at the 19th Street or 22nd Street stations, the SEPTA Key turnstiles will (finally) go into service. You’ll have to pay fares at the Farline with your Key card, and transfers will only be available if you have Travel Wallet set up on your card. Cash and tokens will not be accepted. If you ride Regional Rail in Zone 3, you’ll be able to purchase a SEPTA Key Card at the SEPTA Key Mobile Fare Kiosk via the Early Adopters program — on certain days. Customers who purchase a Zone 3 TrailPass through a Corporate program and riders who purchase a Monthly Parking Permit are not eligible for the Early Adopters Program. Pennsylvania-issued Reduced Transit Fare ID cards won’t be valid for travel on SEPTA. You’ll be able to apply for a SEPTA Key Reduced Fare Card at SEPTA Headquarters at 1234 Market St., or the SEPTA Accessible Travel Center in Suburban Station. It’s a lot to wrap your head around, so don’t procrastinate. And if you don’t have a SEPTA Key card, you’re going to want to finally grab one.